His music can be heard in many triple-A titles such as Tomb Raider, the Dead Space series, Evolve, The Order 1886, and now Supermassive Games’ new horror adventure, Until Dawn. As the kickoff to a brand new GameTyrant podcast series, GameTyrant Audio is thrilled to have the chance to speak with one of the most accomplished and hardest working composers in the games industry. His arrangements have terrified us in Dead Space, fueled the adventures of Lara Croft, carried the intensity of battles against giant monsters, and have set the atmosphere for defeating werewolves in an alternate history London. 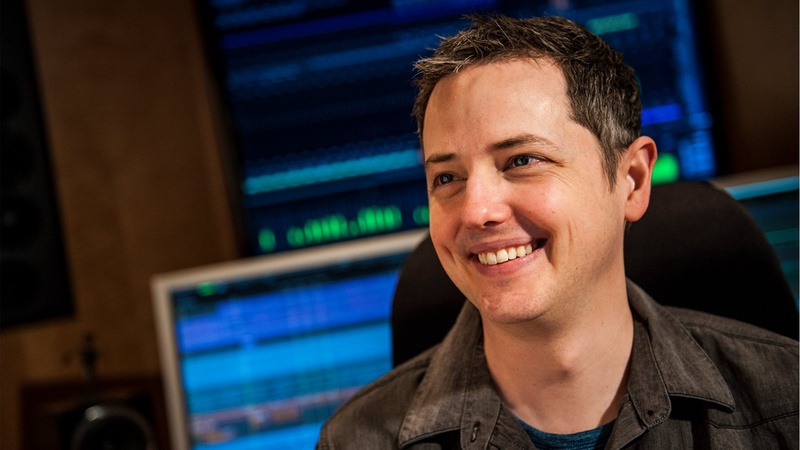 In this podcast, we discuss how he crafted the beautiful and haunting sounds of Until Dawn. You can pick up your own copy of the Until Dawn soundtrack on iTunes now.